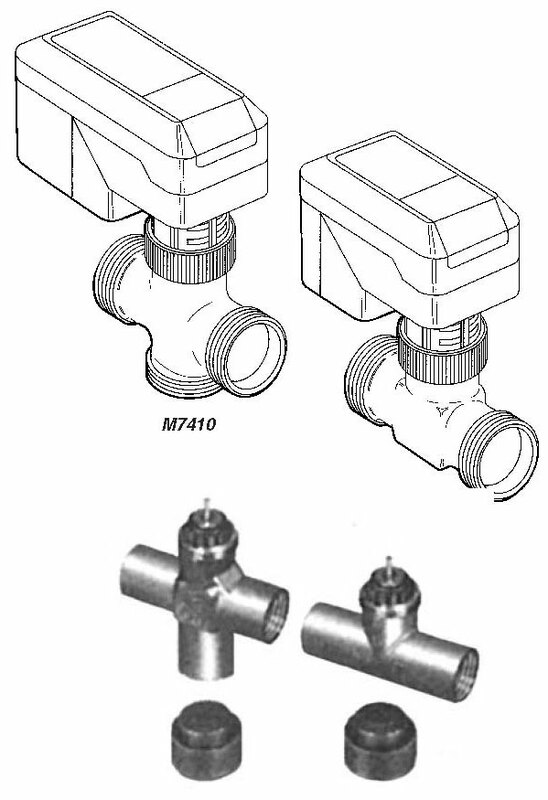 One valve style–three separate operators. 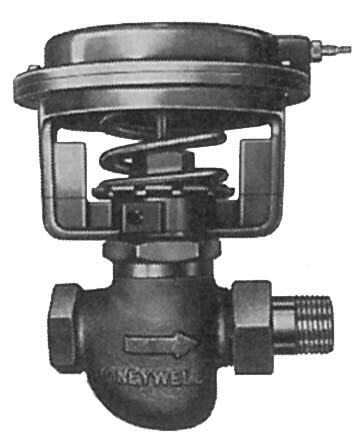 Honeywell now offers a compact line of 1/2'' and 3/4'' zone valves. Ideally suited for today’s electronic control systems. 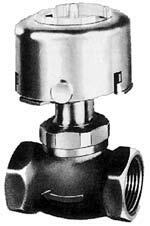 For compact actuation of 1/2'' through 1-1/4'' Barber-Colman valves. Has 6 sq. in. diaphragm area. For new installations, the AV-400 linkage kit is required. For Medium Duty (11 sq. in. 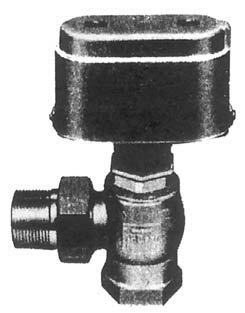 diaphragm) pneumatic actuation of 1-1/2" to 2" Barber-Colman valves. 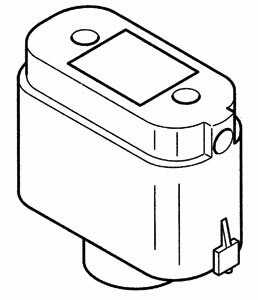 b - Used on VB-9323-0-5-14,15,16 valve bodies only. For Higher Closeoff Needs (100 sq. in. 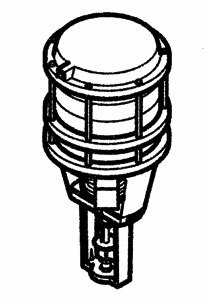 diaphragm), this actuator will operate pneumatic valves from 2.5" to 6". 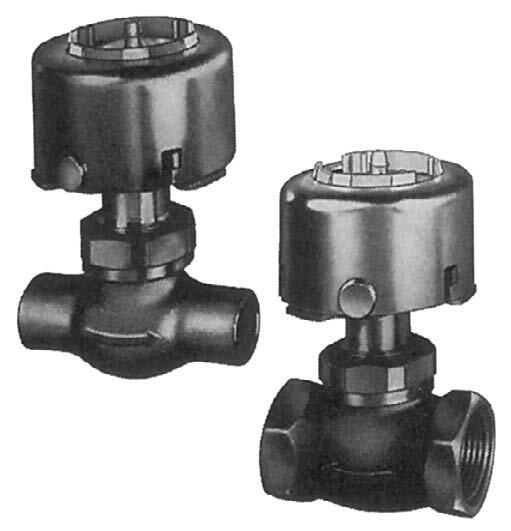 These replacement kits contain a completely assembled top and stem assembly, valve seat and all fittings necessary to connect either copper or plastic tubing. 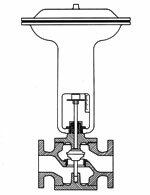 Only the existing valve body must be reused. 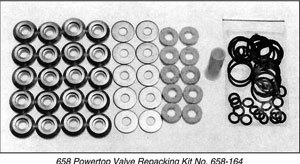 Rebuilding can be done without removing the valve body from the line. 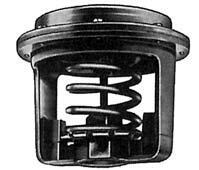 Replacement top assemblies contain the metal top, fitting and diaphragm. 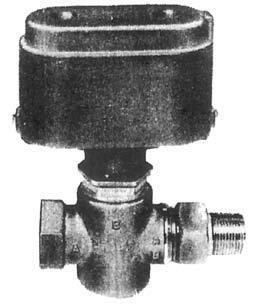 A normally open, single seated, straight through pneumatic valve used for proportional control of steam or hot water in unit ventilator applications. 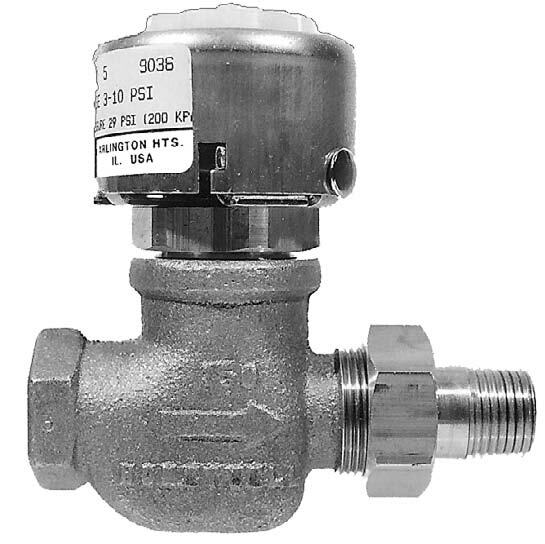 Normally open, single seated pneumatic radiator valve with straight through or angle body construction provides proportional control of two-pipe, hot water or steam systems. 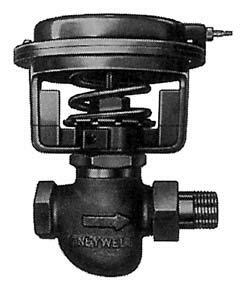 Normally open, single seated valve provides proportional control of steam or hot or cold water in terminal units. 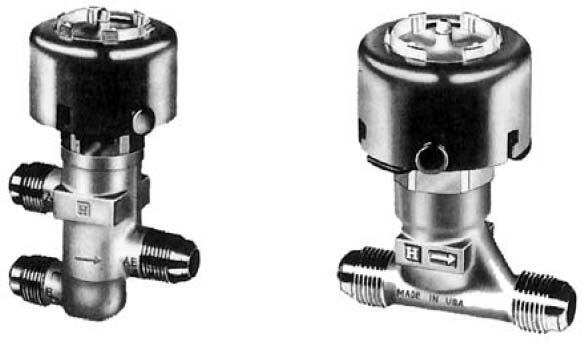 These pneumatic actuators operate V5011 and V5013 valve assemblies. 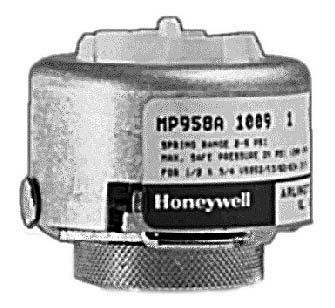 They provide proportional control of steam or hot and cold liquids in HVAC systems. 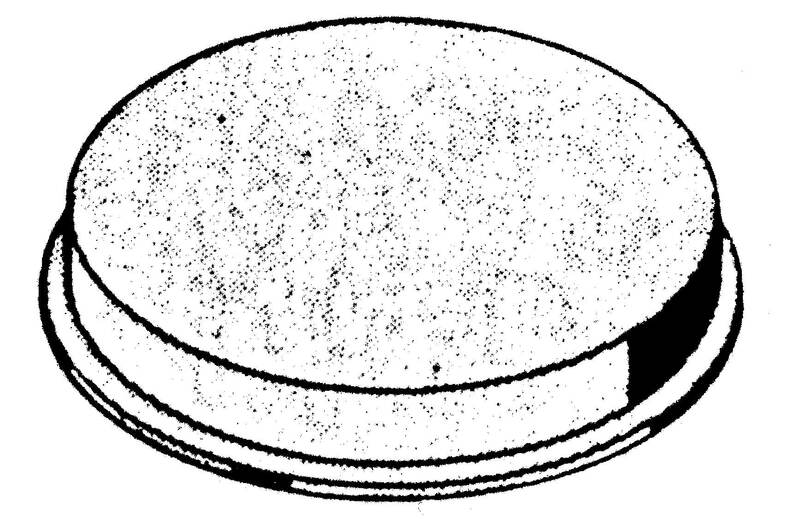 Old style 5" diaphragms have a flat edge around the circumference while new style diaphragms have a beaded roll edge. They are not interchangeable. Silicone diaphragms are used in operators requiring higher temperature ratings. 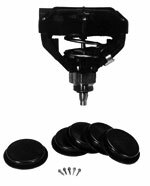 They are interchangeable with neoprene diaphragms of the same style and size. 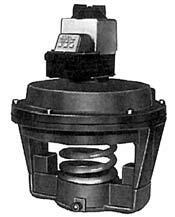 Powers Powermite & Powertop Valves can be completely rebuilt quickly in the field. 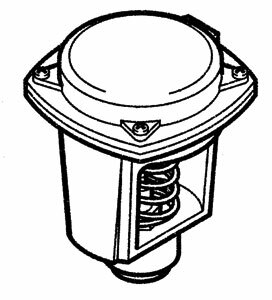 They have a spin-on replacement actuator & trim assembly which can be installed without removing the valve body from the line. 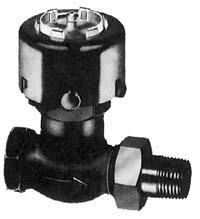 By installing the new top and changing the disc, you virtually have a new valve with a minimum of trouble. 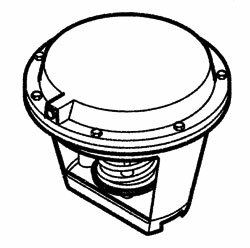 Each kit contains five (5) diaphragms, mounting screws to replace those lost or damaged, and TB235 replacement instructions. See table for ordering information.